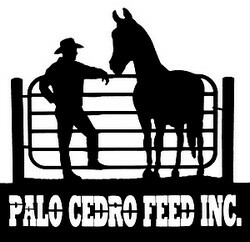 Palo Cedro Feed is your full service tack shop. 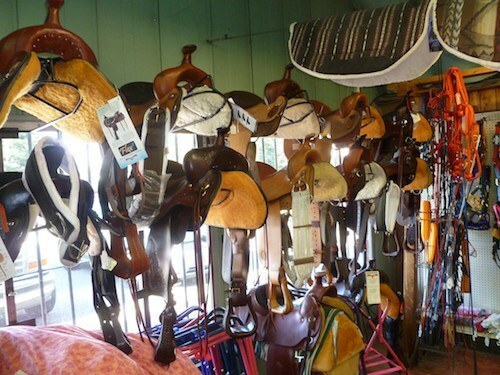 As a family owned business for 50 years, we understand just what you and your horse needs are. 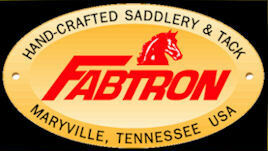 We emphasize customer satisfaction and service. 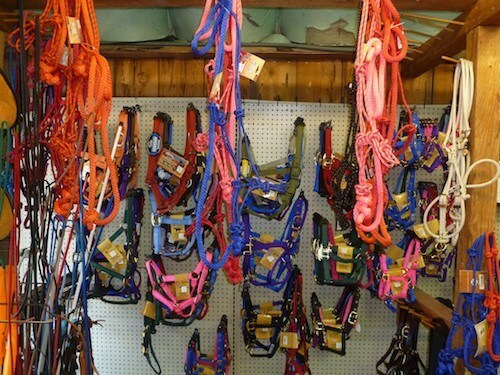 Our stock includes saddles, reins, bits, stirrups, bridles, halters, harnesses, blankets, grooming supplies and everything in-between. 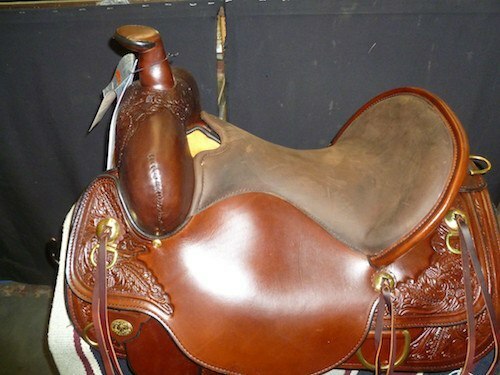 All of our Horse tack comes from reputable suppliers. 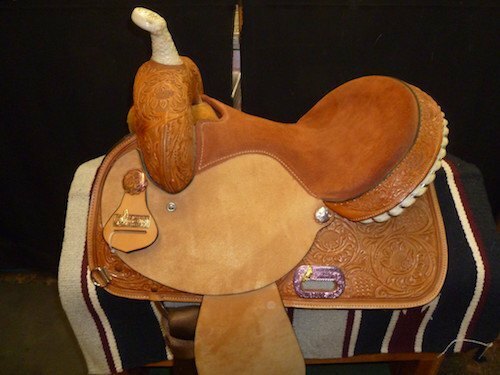 Whether you are looking for quality saddles or tack for showing, barrel racing, trail riding or herding or hunting, we have what you are looking for. If not, we’ll find it and get it in for you!